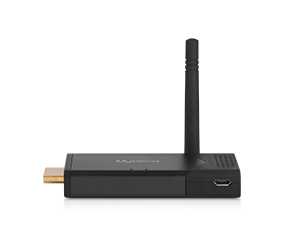 Don’t be fooled by the diminutive size of the ATV 329X. 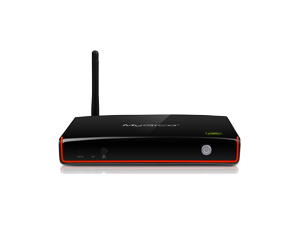 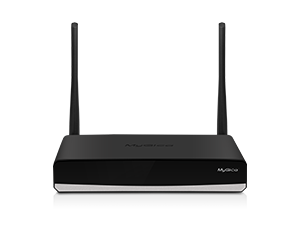 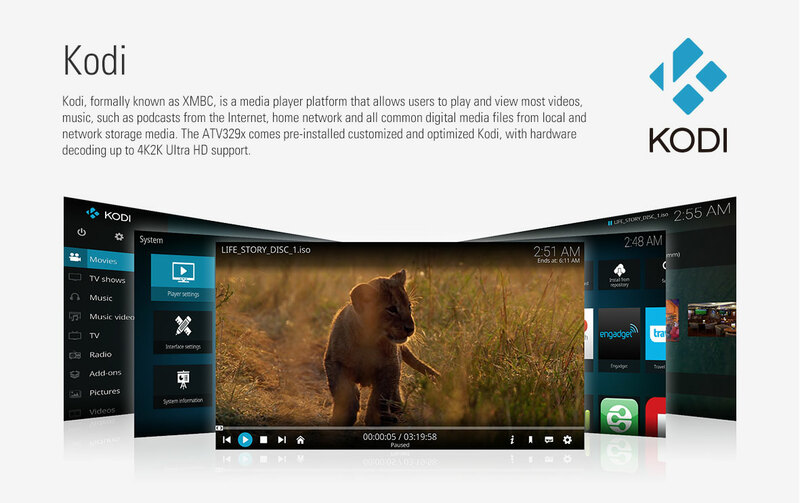 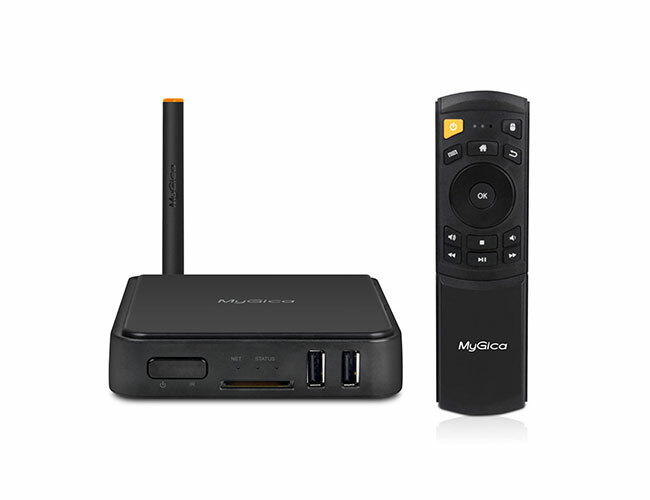 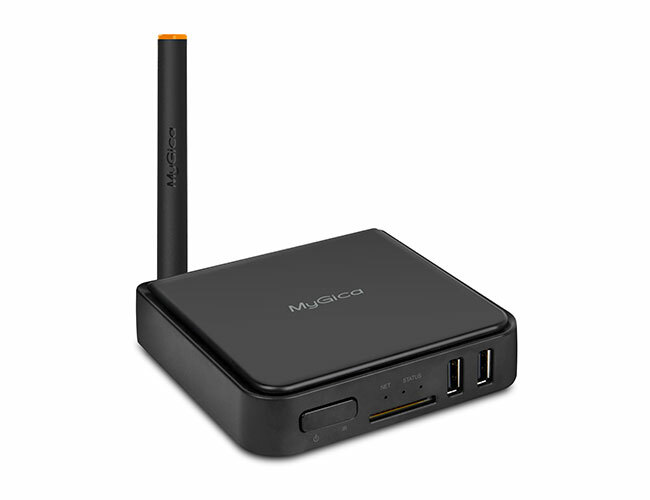 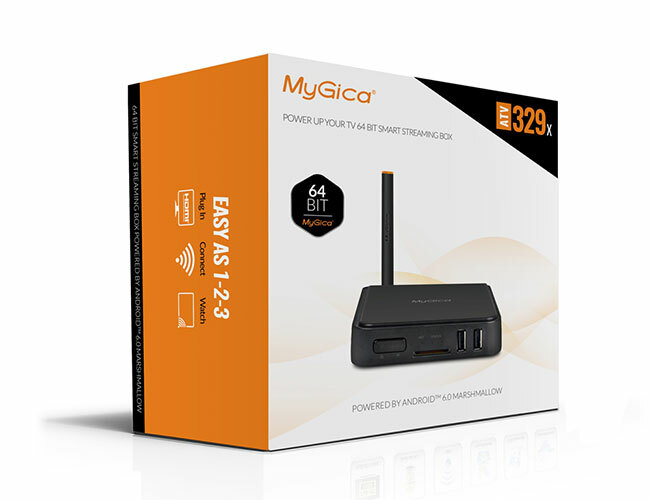 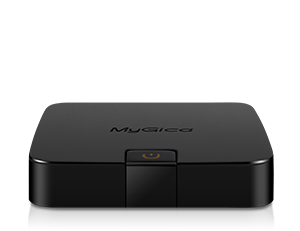 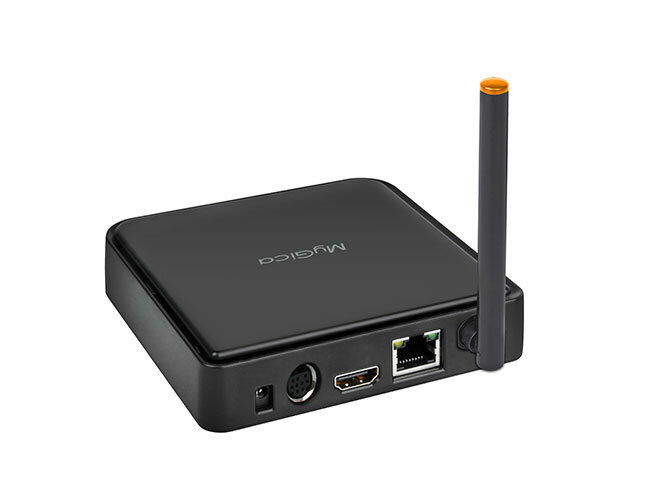 With serious upgrades in our small form factor Android Box, MyGica succeeds in achieving the next level of excellence. 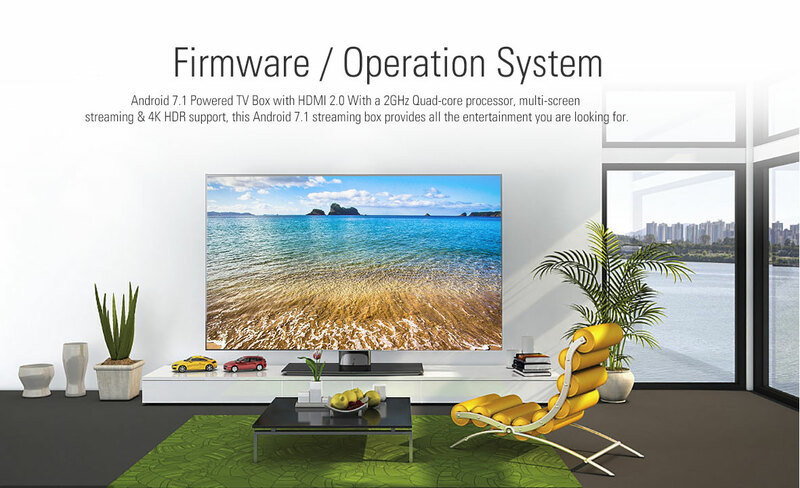 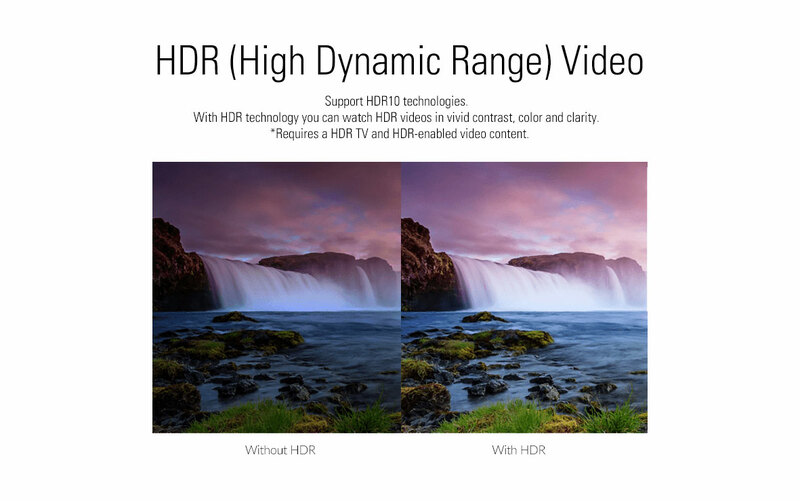 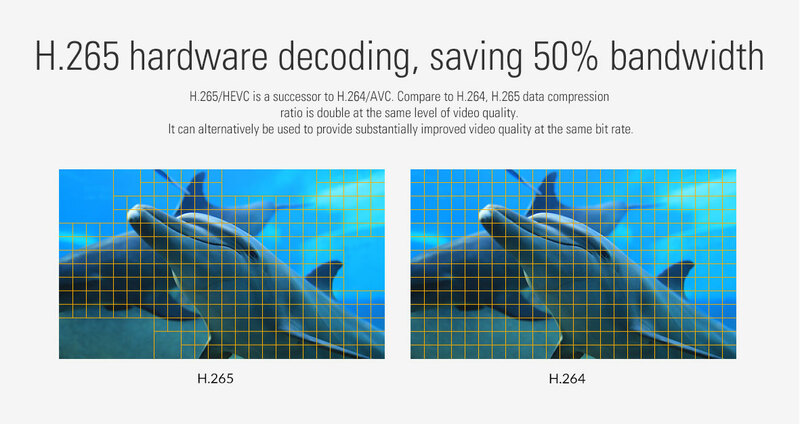 A look inside reveals first in class components that double the view-able number of 4K frames per second, the latest advances in ac WiFi technology, 10-bit hardware decoding, HDR Video and more.